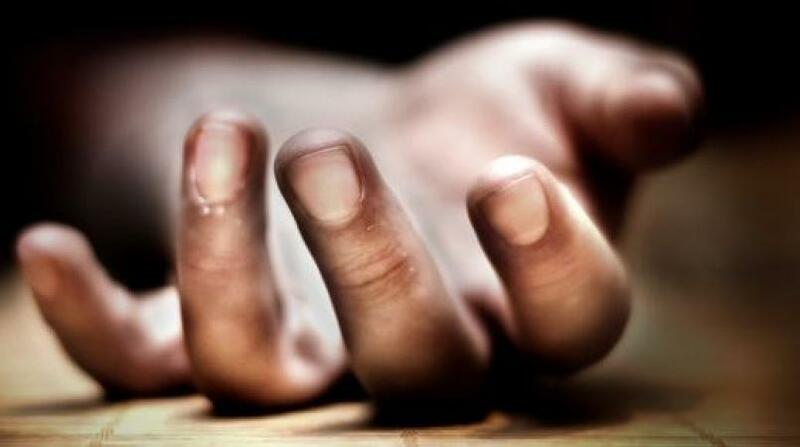 More than 400 students are currently on suicide watch in primary and secondary schools across the country, some as young as seven years old. 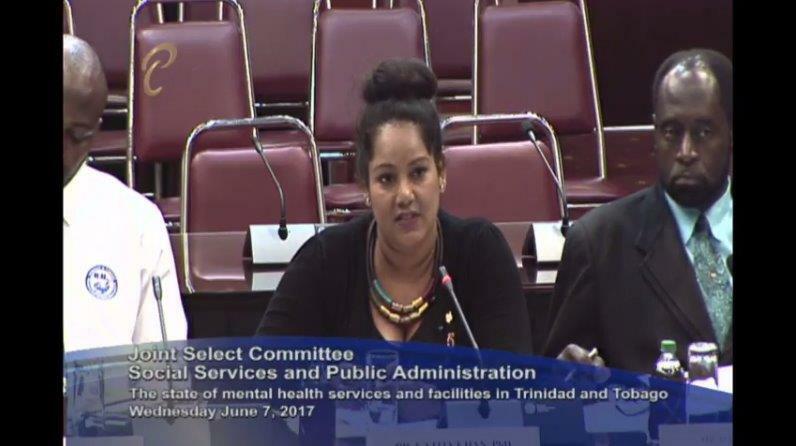 The startling revelation was made by Dr Katija Khan, a member of the Trinidad and Tobago Association of Psychologists, during a meeting of the Joint Select Committee on Social Services and Public Administration on Wednesday, as the Committee continued its inquiry into mental health services. Khan lamented a glaring lack of child and adolescent mental health services, as she told the Committee that she was “at pains” to identify any such facilities available to these groups within the public sector. She noted that while various organisations in the business of healthcare were collecting data on youth at risk of mental illness, there remains a lot more work to be done. She indicated that children as young as seven were included in that group. She noted, however, that while data collection is being done, mental health professionals are falling short in the areas of treatment, intervention, follow-up and monitoring. Recognising the magnitude of the public health crisis affecting the most vulnerable in the country, Khan suggested that Guidance Counsellors be offered special training to ensure that these children do not slip through the cracks. She stressed the importance of early detection of mental health issues, as she said it can affect individuals into adulthood. “Children who have mental health issues if they are unresolved or untreated, go on to become adults with mental health issues,” she said.